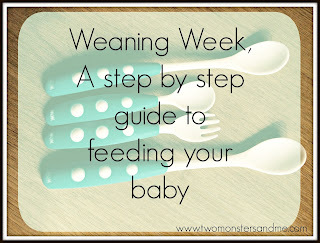 #Weaning Week - How do I know my baby is ready for food? 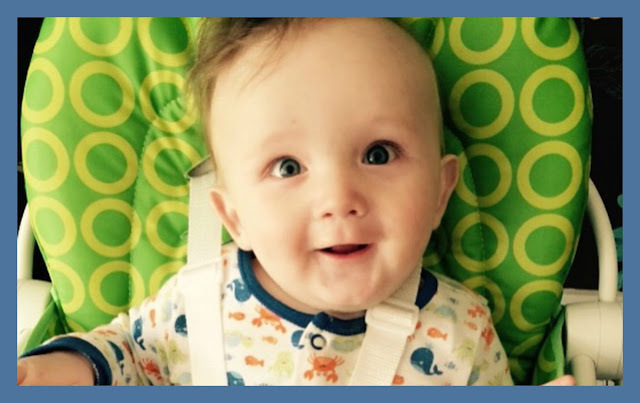 This week - for the whole week I have a special feature all about baby weaning as Jack is now weaning onto food, I have some top tips for weaning, some great products to show you and accompany you on your feeding journey. 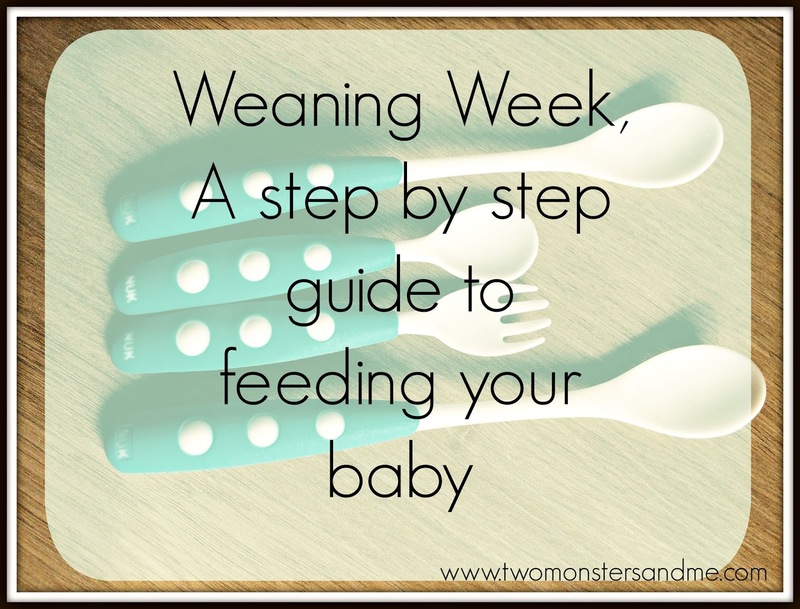 I hope you will all find it useful, and you find the weaning journey as exciting as I do with your little ones. Guidelines recommend that you don't feed your baby before six months of age - now of course it is up to each individual and some babies are ready before others, this recommendation is made because there digestive system just isn't ready for food and in a lot of babies there digestive system isn't developed properly, waiting until there older, also reduces there chances of developing allergies or picking up an infection, but still you need to bare in mind that all babies do develop at different paces. I made the choice with all three of my children not to wean them until at least six months, partly because of guidelines that were in place, and the other part because I wanted them all to stay babies for as long as possible, I do remember feeling really excited when Liam got to four months and thinking about feeding as it was something new to do with my baby, but I did managed to hold off until six months, not only that it is far easier to take a bottle out with you than to carry all the bits that go with you when you start to wean. Once you baby hits there six month milestone, they should now be able to hold there head up by them selves, they loose the reflex that makes them just stick there tongue out, are able to control this themselves. meaning they are probably ready to now take more than just milk, you might also notice that they are watching you as you eat, eyeing up your dinner or reaching to grab food off you. Co-Ordination - Babies should be able to pick food up and put it towards there mouth and get it in. Gained double there birth weight - most babies once they have done this are ready to start eating, most babies will have done this before there six month milestone or just a bit after. 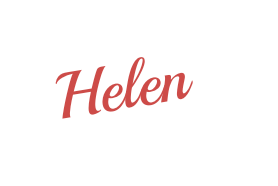 Sits well - Can your baby sit well when supported? some times high chairs can be a bit slippery when a baby starts to wean you find them slipping down, so it might be easier to sit them on your knee or even in the pushchair, if it is one that has a good upright position. Makes chewing movements - You may notice your baby is mimicking your chewing actions when your eating. they should also be able to push food to the back of there mouths with there tongue, as your baby learns this you might notice them dribbling less. Pays attention - does you baby watch you move your food from your plate to your mouth are they reaching over like they want to grab it - this is another good sign they are ready to be weaned. Babies also do things that can sometimes be mistaken for being ready for food when they're actually not, chewing their fists, waking in the night when they have previously slept through, or wanting an extra bottles/feeds, these are all things that lots of babies do, but it doesn't necessarily mean they are ready to be weaned, it could be that they are growing or teething and also babies explore through putting things in there mouths. If you do want to wean before six months or are unsure as to whether you baby is ready to be weaned or where to start contact your health visitor as they are always there to help and support you. I have just started the weaning with my little man so far so good! aww fab do you have any top tips? I find it exciting but a bit neither here nor there to start off with!